Teaming up with Piperlime again for a second round of their Moments of Chic campaign to show you that bold color doesn’t have to be bright! 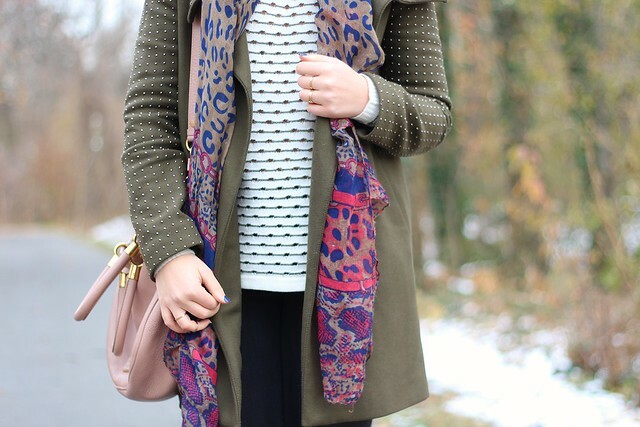 One of my favorite ways to wear color in the winter is by pairing together muted tones that you wouldn’t think would work in the same outfit! 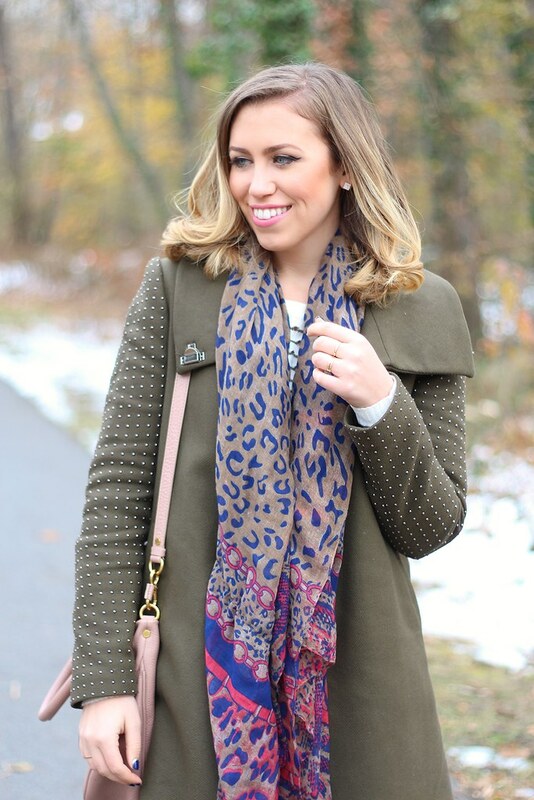 I paired pale pink & olive green with neutrals for this casual cold weather look! 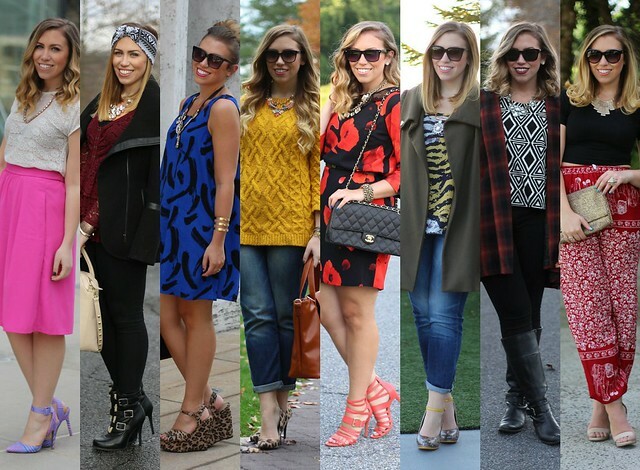 Don’t miss my last Moments of Chic Leopard Look! 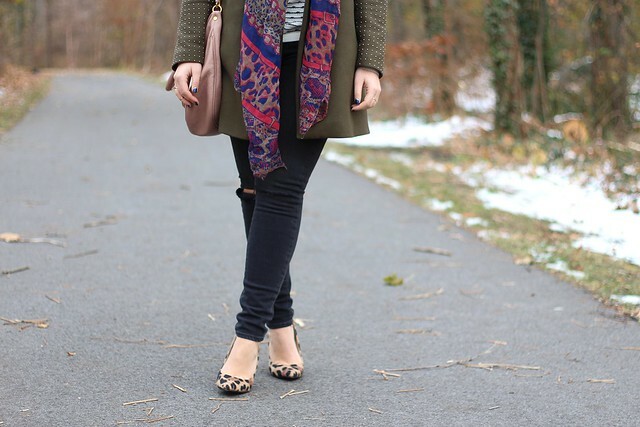 The stud detailing on that coat is just divine! Love how it catches the light in the chicest way!